Time to crown the King of the Sea V! 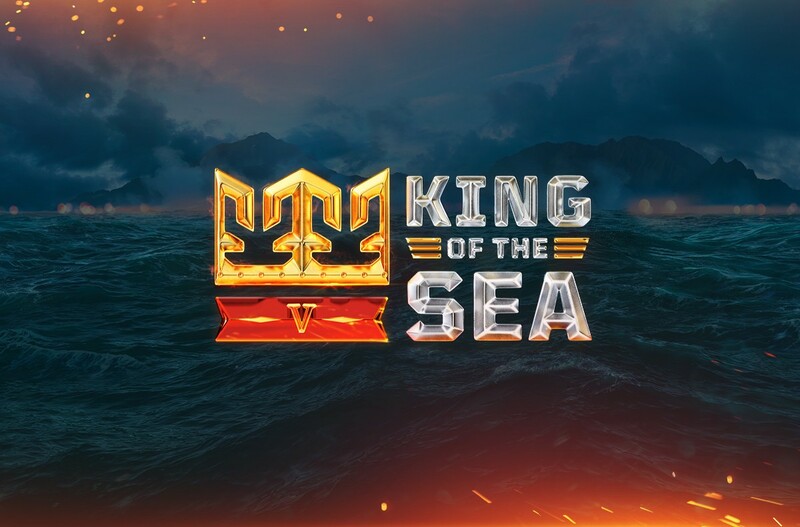 Been following the King of the Sea V - Battle of the Atlantic Tournament? See how it all played out here. We are inviting Flamu and Izolate to our Paris studio to join us in casting the tournament finals. As the most experienced World of Warships casting duo, they will be able to provide insights into the strategies and tactics at play and hopefully give YOU a better understanding of World of Warships at a tournament level. Head to our official World of Warships Twitch channel and hit "Remind Me". Get involved in the official World of Warships Twitch chat and predict the match outcomes for a chance to win some exclusive tournament camouflages.